2019 is the fourth year that the Scottish Government has undertaken conservation assessments for salmon to grade each river across Scotland. 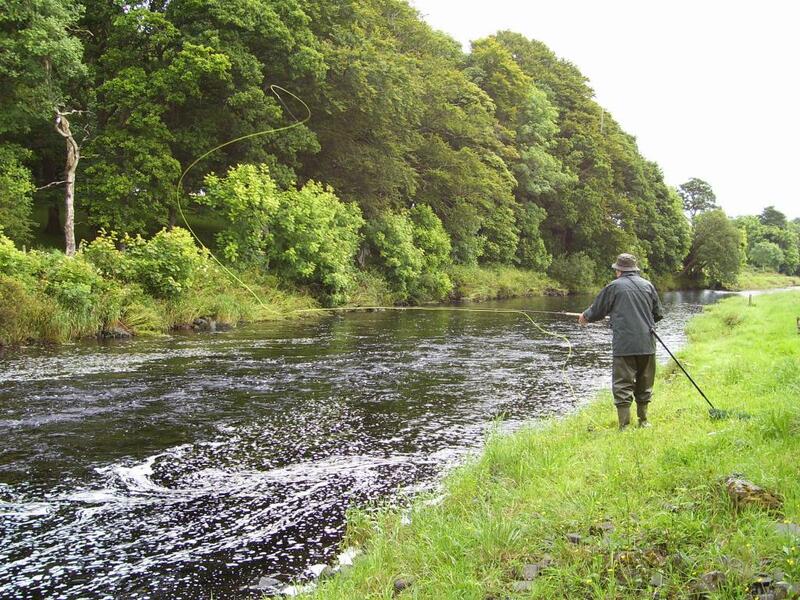 The river categories for the six Galloway river have now been set for the 2019 season and are listed below. GFT, the Luce DSFB and the Dee DSFB raised concerns during the consultation regarding these river gradings. While we support the concept and use of Conservation Limits they still need some refinement. We feel that the Dee should not be given a category 2 status as that allows the killing of salmon by anglers. The salmon stocks on the Dee are very low and need to be conserved. 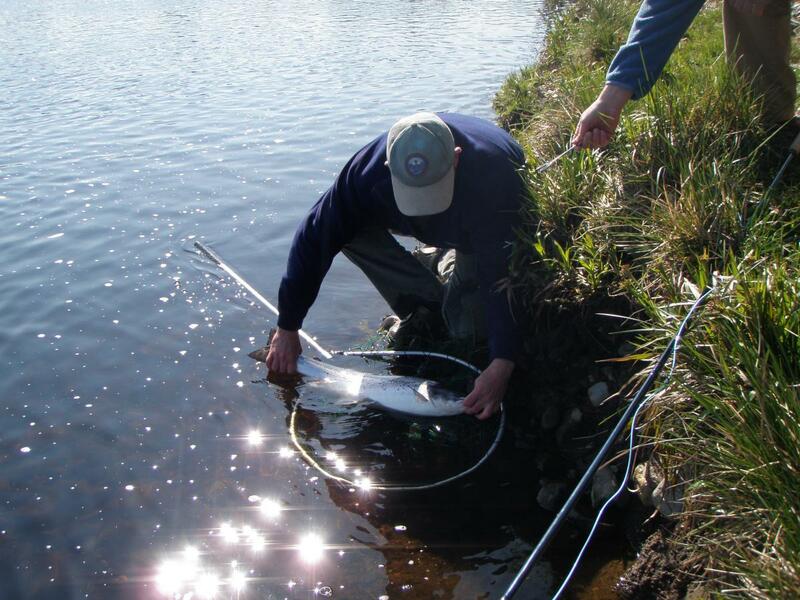 On the Luce, light fishing pressure has resulted in the river being given a category 3 status even though electrofishing results and angler reports all suggest it is one of the healthiest salmon populations in SW Scotland. Grading for individual rivers can be checked here. 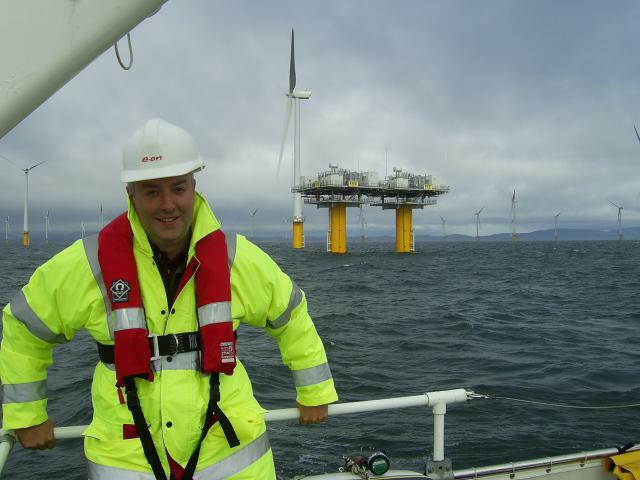 Through this same link there is an interesting document produced by the Scottish Government and Fisheries Management Scotland which identifies 12 high level pressures impacting salmon and outlines activities being undertaken to address them. Also it is well worth checking out the NASCO website if you want a bit of salmon themed reading!